Experience perfect comfort and go to bed with complete peace of mind with the Innovation II! Call 604-821-0075 or request details about the Innovation II using the form below. Question about the Innovation II ? 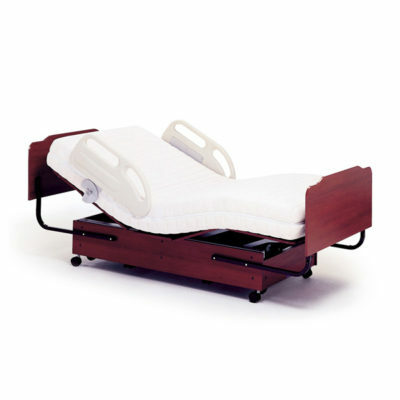 ROTEC is an electric adjustable beds manufacturer for domestic and hospital requirements. All products are approuved by C.S.A. and U.L. Principal customers are mattress manufacturers, furniture stores, orthosis and protheses stores and healthcare centers.